ISLAMABAD, Aug 7 (APP): Pakistan has received valuable foreign exchange of US $ 12,756.35 million from Overseas Pakistanis in Gulf countries during the fiscal year 2015-16. 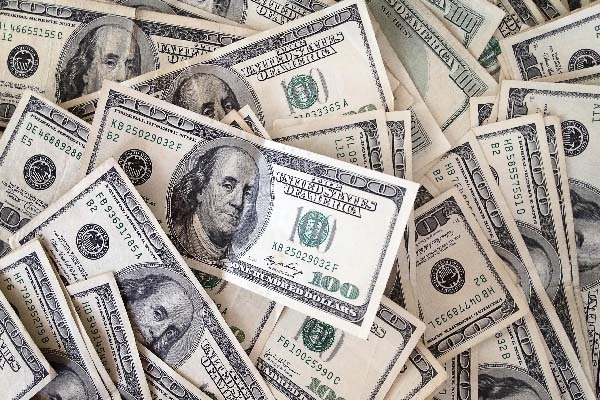 According to the official source, the country has received foreign exchange of US $ 12,035.21 million in the fiscal year 2014-15 and US $ 9,698.98 million in the year 2013-14. During the fiscal year 2015-16, an amount of US $ 5,968.40 million was received from Saudi Arabia, US $ 4,365.27 million from UAE, US $ 448.44 million from Bahrain, US $ 773.95 million from Kuwait, US $ 380.85 million from Qatar and US $ 819.44 million from Oman. During the fiscal year 2014-15, the country has received a total of US $ 5,630.43 million from Saudi Arabia, US $ 4,231.75 million from UAE, US $ 388.99 million from Bahrain, US $748.12 million from Kuwait,US $350.21 million from Qatar and US $685.71 million from Oman. During the fiscal year 2013-14, an amount of US $4,729.43 million was received from Saudi Arabia, US $3,109.52 million from UAE, US $318.84 million from Bahrain, US $681.43 million from Kuwait, US $329.24 million from Qatar and US $ 530.52 million from Oman.